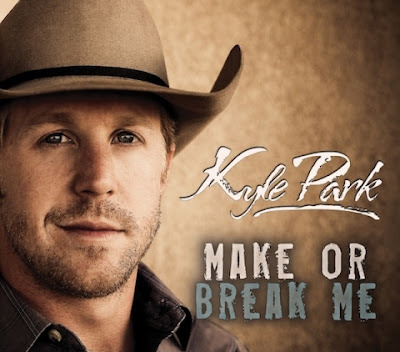 ALBUM REVIEW: Kyle Park "Make Or Break Me"
Free Download: Bradley Gaskin "Mr. Bartender"
If you love Travis Tritt, then Columbia Nashville wants to introduce you to its newest discovery - Bradley Gaskin. 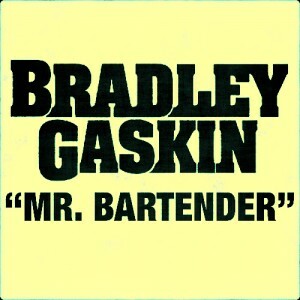 Download the single "Mr. Bartender" right now - free of charge. However, once you listen to the cut, you will immediately realize that you would have paid for it as well. Click the album cover to the left or the link below to download the song free. UPDATE: This offer is now over. However, the song is definitely worth the purchase price.